← Compliance Attestation: Who will file yours? Clause 4.1 of the Telecommunications Consumer Protections Code requires a telco to provide potential customers with a summary of each ‘offer’ the telco has in the market. This summary of offer must be called a ‘Critical Information Summary’. 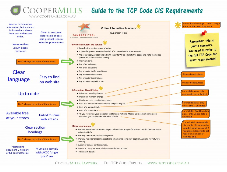 Cooper Mills has released a Critical Information Summary template to help telcos to create this key compliance document. 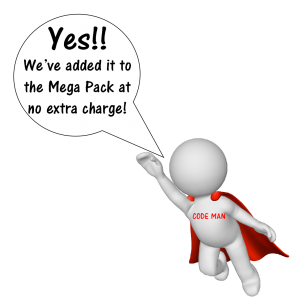 Until 1 April 2013, it’s under $10 for registered TCPCode Members and membership is free. Log in below to collect discount coupon. When the TCP Code was being developed, the telco industry resisted a heavily standardised format … so there is none in the Code. The Code sets out some key layout and content rules that you need to follow but leaves the rest of it, including most detailed wording, to telcos to decide on. That’s why, at first, we weren’t going to provide a template CIS … because there really isn’t a standard way to do it (beyond the very important rules and requirements that are in the TCP Code). often, inadvertently including unnecessary information in a CIS. So we have created a template that demonstrates those things. You could fill it out and create a valid CIS (as long as it didn’t exceed the allowed limit of two A4 pages) but we hope your artistic and layout skills are better than ours. The real function of the template is to help you ensure that you get down all the required info, in the right place and order. After that, if you want to make it look and sound ‘zippier’, that’s fine … as long as the underlying content and order aren’t changed. 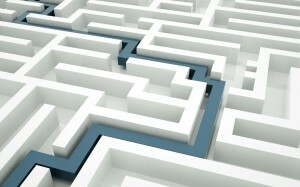 Complete the template to ensure your CIS content complies with the Code. Then make it more attractive in wording and layout, if you want. The headings and order for the main topics in a CIS are set in concrete but some people think there may need to be room for some flexibility about the way sub-topics are dealt with, and that may be right. Don’t change those around thoughtlessly but if clarity and information are aided by a degree of flexibility in those areas, it would be surprising if a regulator objected. Available in our online Compliance Shop, the one page Guide is another aid to understanding the CIS requirements. Use it as a companion to this template.